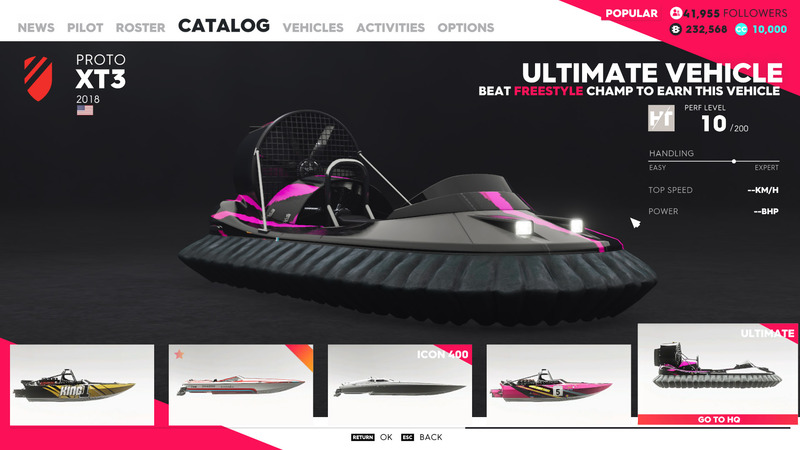 Every car, boat, bike, plane, and helicopter in The Crew 2. 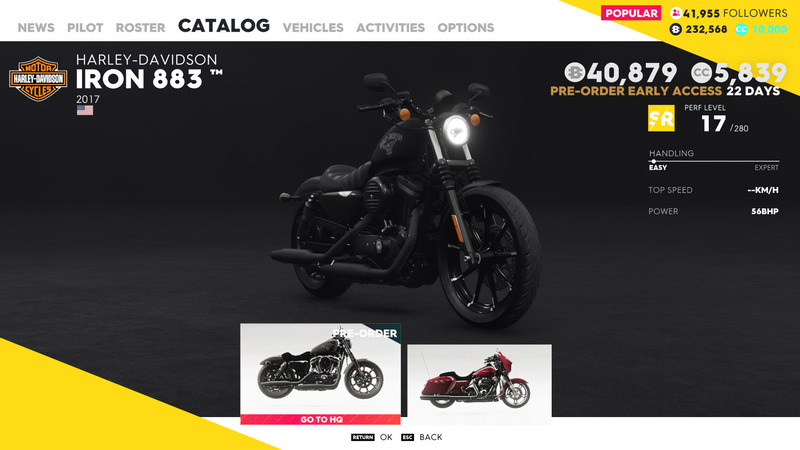 There are hundreds of vehicles in The Crew 2, and players who want a little slice of everything will want a good overview of what’s on offer. Though there are a lot of vehicles, they’re not all unique models. A few of the same models appear in the game under different “editions” which affect various mechanics, so while they might look similar, they will handle differently. 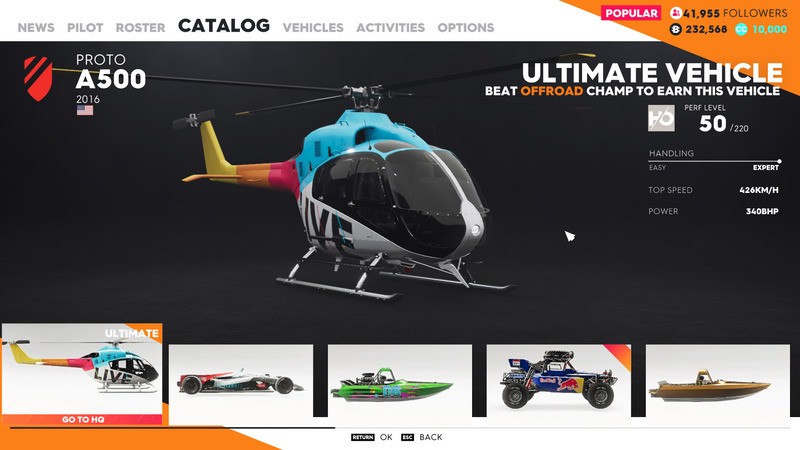 All the vehicles in The Crew 2 can be seen in the catalog section of the pause menu. 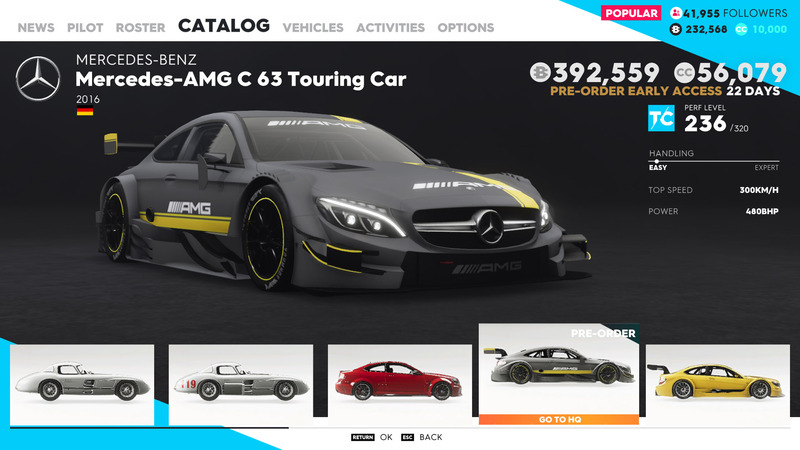 Make sure to check out our guide on how to buy vehicles if you’re not sure how to get your hands on more. One caveat of getting a new vehicle is increasing the amount of followers you have, as some of the better vehicles are locked behind popularity levels. 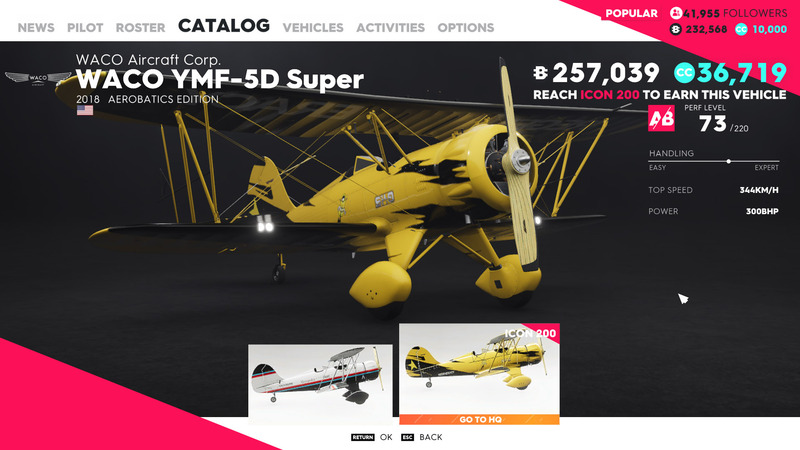 There are so many vehicles to collect in The Crew 2, so it’s worth seeing them all in one place to be able to make an informed decision about the ones worth purchasing. Once a vehicle has been found and purchased, make sure you know how to customize your vehicle to get the best performance out of it!